Are you looking for a house window glass repair service? 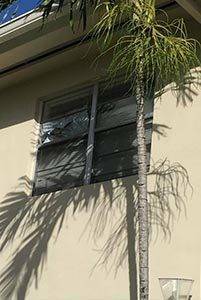 It’s not a surprise for a homeowner to have a broken window. However, one should not continue living in a house like this as this can prove risky. Any intruder could enter through it and cause harm to its occupants. Furthermore, when a glass is broken its sharp edges can injure occupants seriously, especially children. Not to mention how it spoils the look of your house. Glass windows get broken accidentally, no matter how careful one may be. If a window glass gets broken, there’s only one thing to do: replacement. And this is where A Bob’s Glass & Door Repair Inc. comes in. We at A Bob’s, offer one of Florida’s best window glass repairing services. With more than 20 years of experience, we can repair, fix, replace, and install any type of window glass professionally and at an affordable price. Be it a foggy or cracked window glass, we can solve the problem. Home window glass replacement and repair are part of our services. With our quality of service, we make sure that these maintenance issues never become stressful for you. With our 24/7 availability service, you can be confident to call us at any time with your glass repairing needs. When you call us, we will arrange a visit according to the time that suits you. Usually, our technicians are sent to you the same day of the call. We use high-quality material and have highest standards when it comes to window glass repairing business. When you entrust us with a job, we do a thorough assessment. Whether it is replacement or repair of window glass, we first do our research and discuss the scope of the project with you and then start working on it. You are involved in all steps of the project so you can put your ideas in it. We carefully take this step. After the assessment, we provide you with an estimate of the project costs. Once you agree to the terms, we start the next step of our work. It is the final phase of the project. At A Bob’s, we have many professionally trained technicians who work expertly to fulfil your requirements and do the repair or replacement as you desire. Customer satisfaction is our top priority; therefore, you can trust us for any window glass repairing, replacement, and installment job. 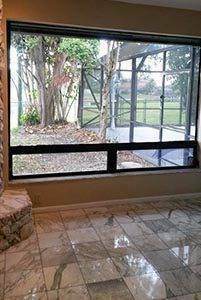 With this three-phase approach, our window glass replacement and repair services are one of the best in Florida. For our other wide range of services and contact information, call us at 954 680 0506 or Click HERE and we will be back to you shortly! 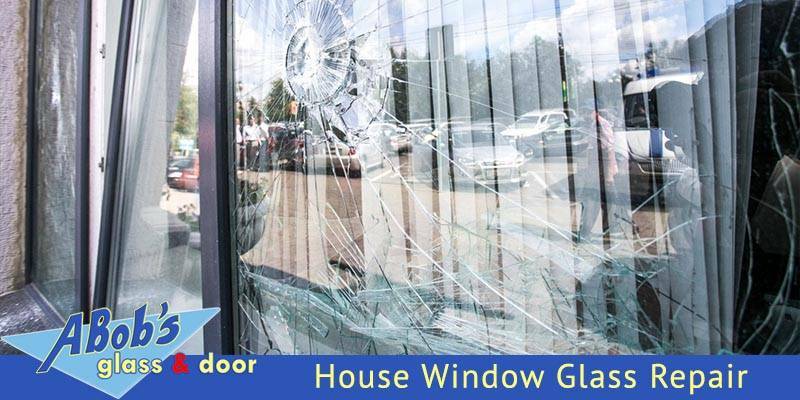 Click Service brochure for an overview of our glass repair services from A Bob’ Glass Repair Co., servicing all residential, commercial, and industrial.